Bethlehem 1st FCU offers a Secured Guarantee Loan to be used for just about any worthwhile purpose. 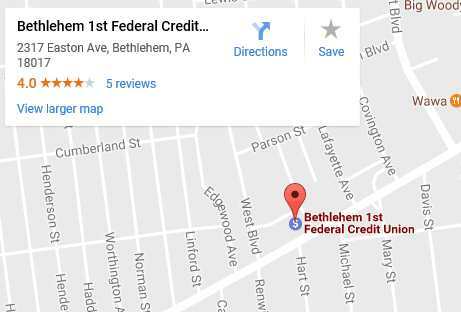 Bethlehem 1st FCU offers a Personal Guarantee Loan to be used for just about any worthwhile purpose. Your signature and good credit may qualify you for this loan that is structured to fit your budget. This loan is a great way to consolidate debts and free up some extra cash in your monthly budget. Borrow from $1,000 up to $5,000 on a single signature. Borrow from $6,000 up to $10,000 on dual signatures. Click for current Personal Loan Rates. Click to apply for a Personal Loan. Our Pledged Share Loans provide you the benefit of savings, while enabling you to borrow against those funds on deposit. Members may borrow up to 90% of the funds on deposit, while still earning interest on their total share balance. No Verification of Income Required. Click for current Pledged Share Loan Rates. Click to apply for a Pledged Share Loan. If you are you in the market for a new computer or other device, then we have a great loan with a great rate for you! This “back to basics” loan is available to any member of the Bethlehem 1st Federal Credit Union. Members can borrow up to $2000 for up to 2 years at a low rate of 4.00% APR. Why put your technology purchase on a charge card? Do the math and see how much more economical your purchase can be with the Back to Basics Technology Loan. We do require either payroll deduction or automatic debit from an account at the credit union with this. Proof of your technology purchase is also required. 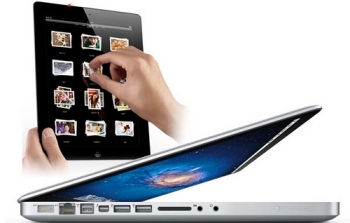 Click here for current Technology Loan Rates. Click here to apply for a Technology Loan. As always, feel free to call us with any questions at 610-691-0041.